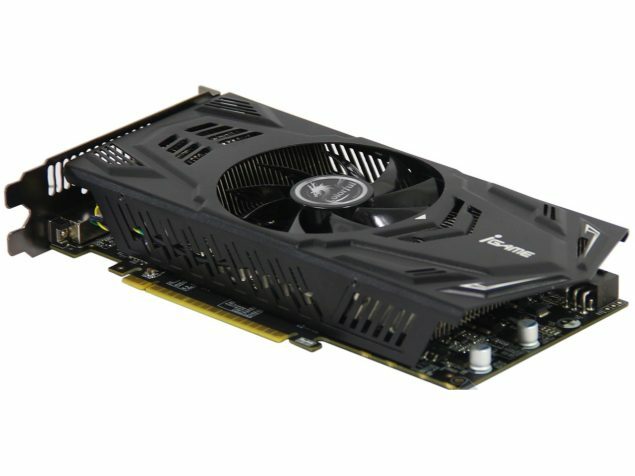 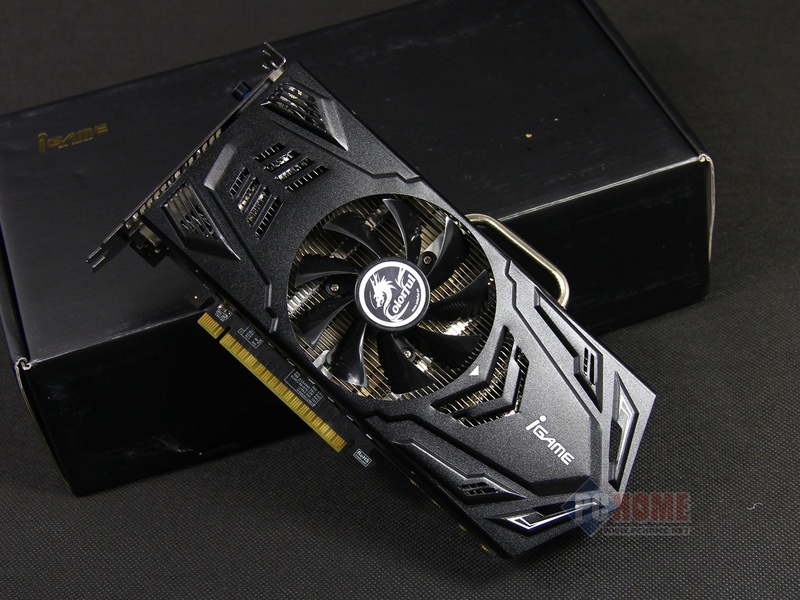 Chinese vendor Colorful, seems to be preparing a custom GeForce GTX 650 model for launch on 13th September which comes with a non-reference PCB design and a Turbo BIOS mode. 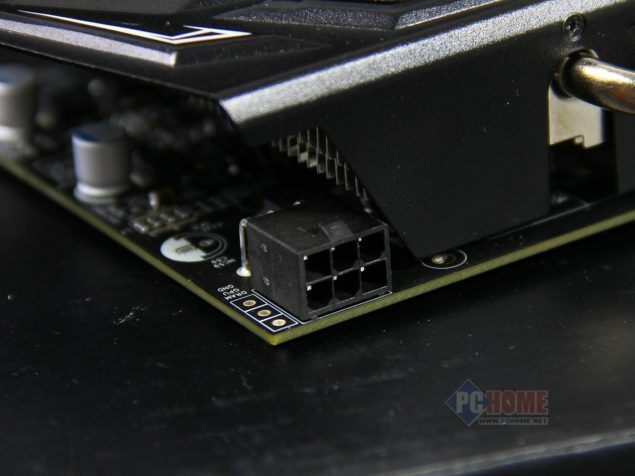 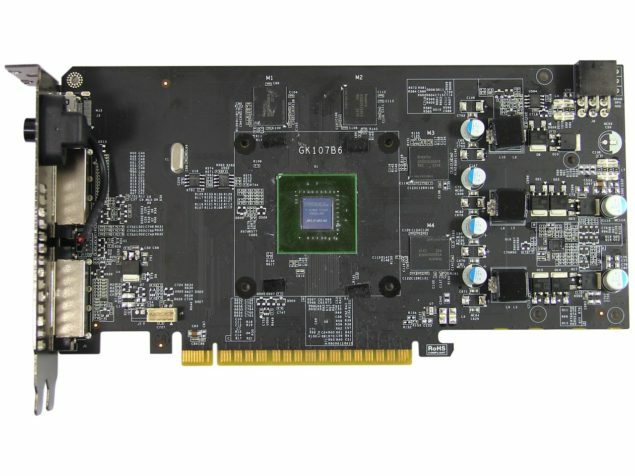 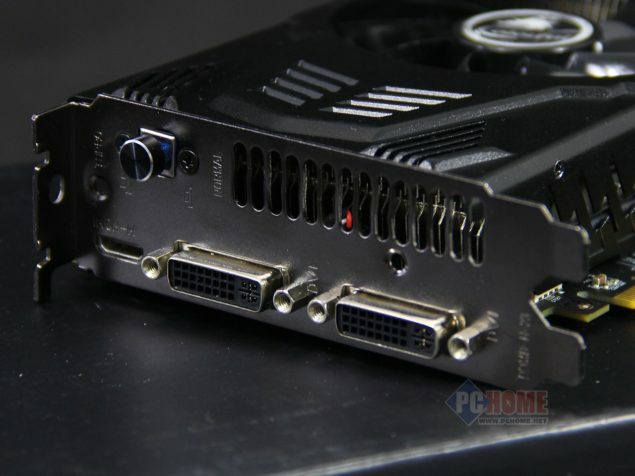 The card utilizes the GK107-455 core to be precise which was spotted by Videocardz, whereas the Gigabyte GTX 650 uses the GK107-450 core which suggests that this maybe a different version with variable specifications though we cannot confirm that for now. 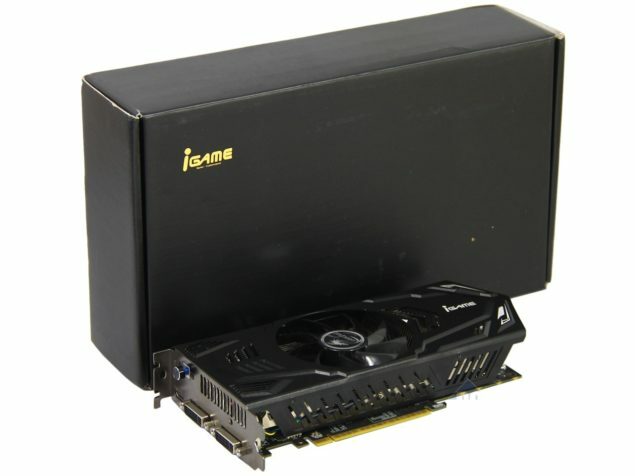 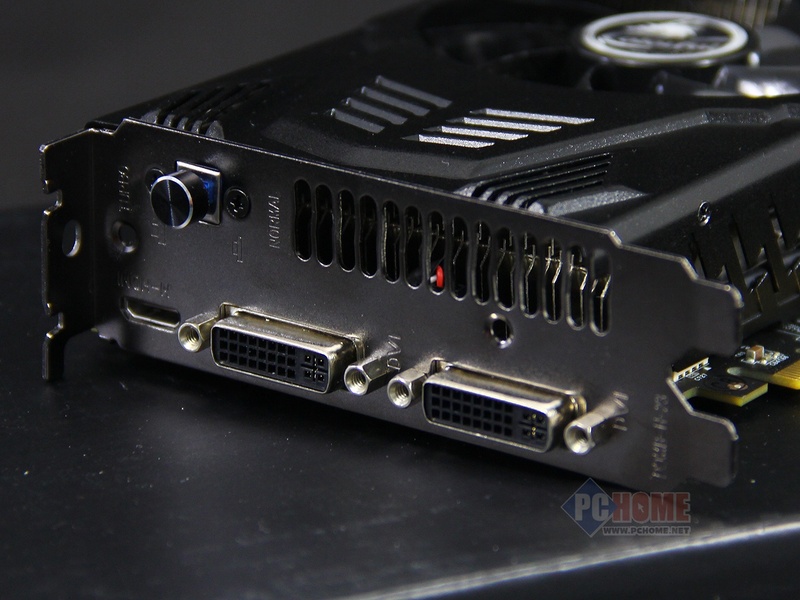 Back to the specs, The iGame GTX 650 packs 384 cores and a 1GB GDDR5 memory. 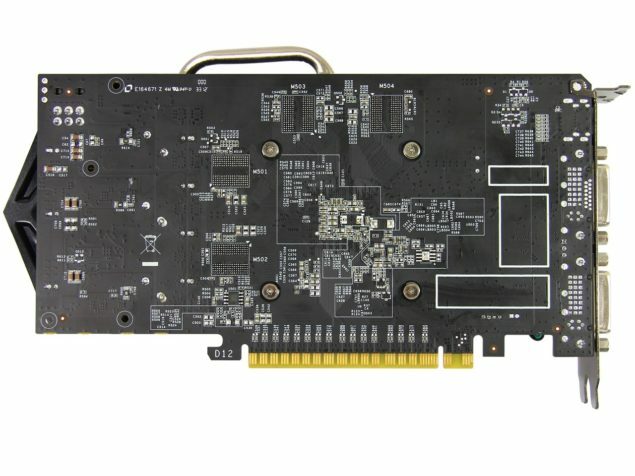 The PCB makes use of a 3+1+1 phase PWM which is suitable for overclocking needs on this mid-end card and power is provided through a single 6 Pin connector. Colorful has also added the Turbo BIOS switch which when enabled makes the GPU runs at faster clock frequencies. 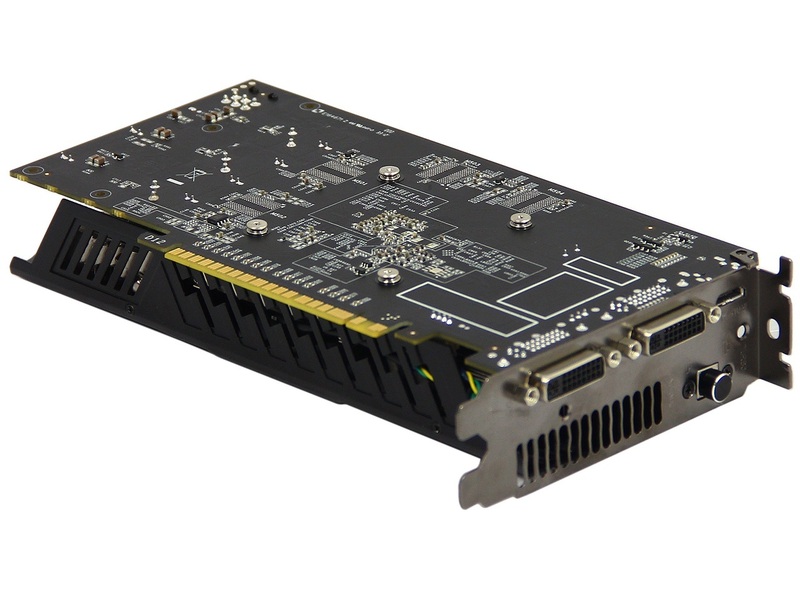 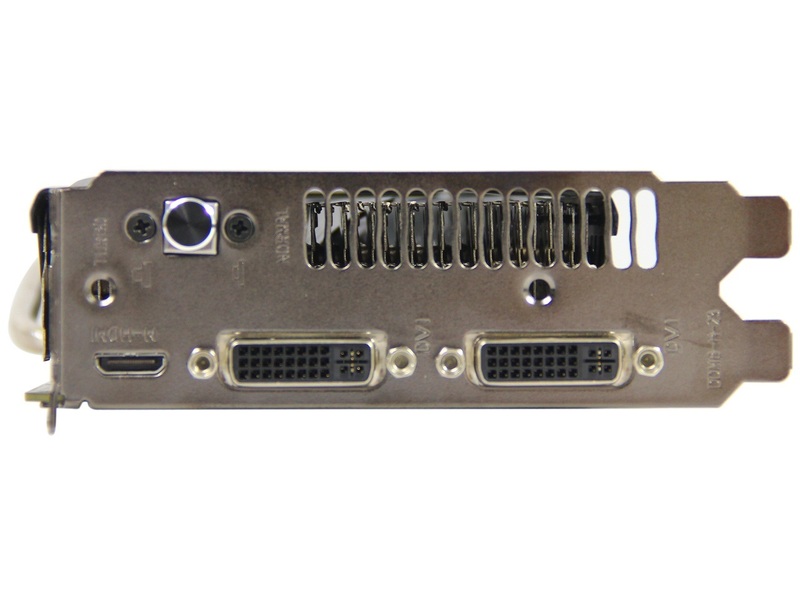 Display outputs include Two DVI and a single HDMI connector. Cooling is provided through a relatively large cooler that covers the entire length of the card and uses an heatsink aluminum with heatpipe design to dissipate heat. 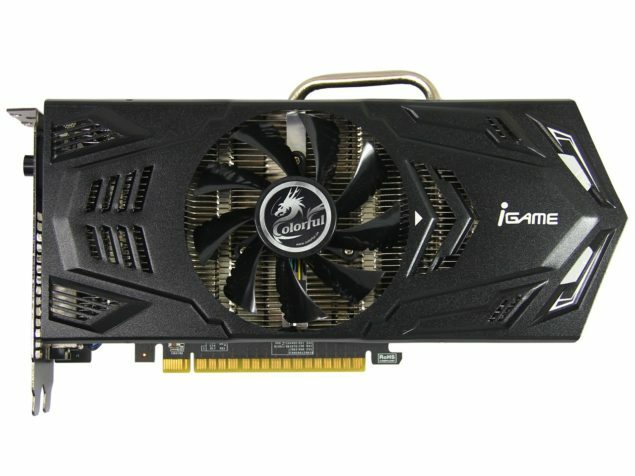 Pricing is suggested around $179 mark.